We help clients drive transformation of people, processes, and technology to deliver targeted business outcomes. Get expert support, from translating business objectives into technical requirements, to selecting, implementing, and managing optimized architectures. Navigate key business and technology decisions with the information, expertise, and support you need to be successful. 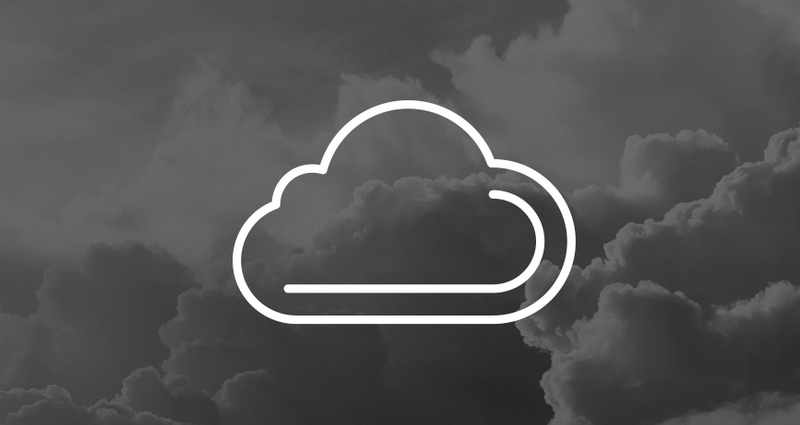 Cloud Transformation: Capitalize on the cloud and transform your data center. 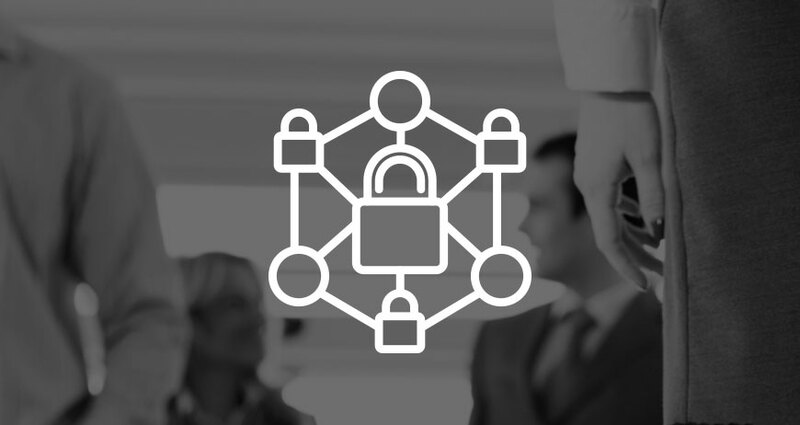 Security and Networking: Manage growth and complexity with a properly integrated network. 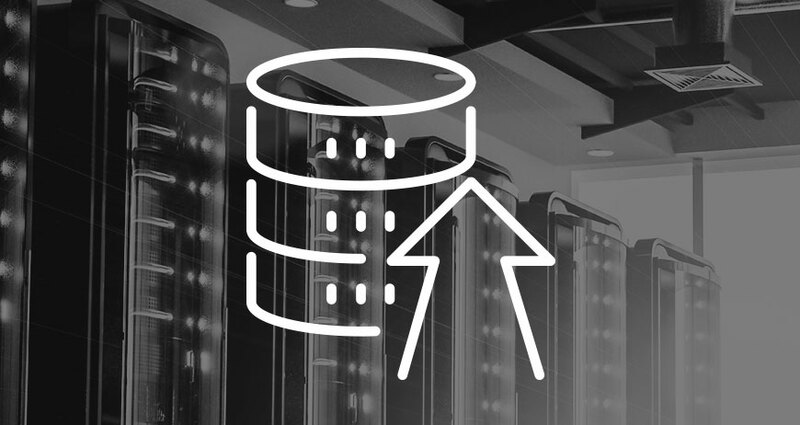 Data Platform Modernization: Scale and innovate with strategic, data-driven plays. 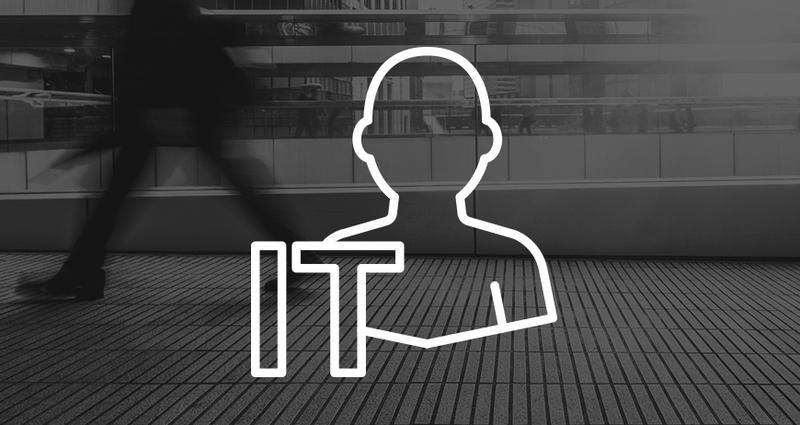 IT Operations: Ease IT operational management and address skills or resource gaps. Making progress with IT transformation is difficult yet essential for maintaining a competitive stance. However, most organizations have stalled or abandoned some transformation initiatives. A new Insight-commissioned IDG Survey asked more than 200 IT leaders to report on their IT transformation journey. Explore the full survey results, analysis report, and infographic to find out what’s helping organizations get ahead — and what’s holding them back.